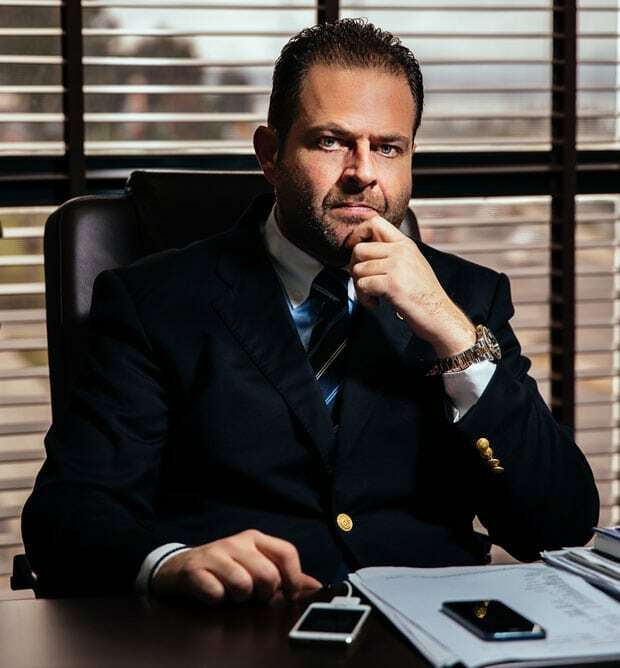 In 2006 Mr. Stavros Bakolias was appointed Commercial Representative – Naval agent of ANEK LINES in Igoumenitsa and in 2013 he became the central agent at the port of Patras . In June 2015, he was assigned the port agency of the vessel Vitsentzos Kornaros of LANE SEA LINES from Kalamata to Kythira – Kasteli, Crete . 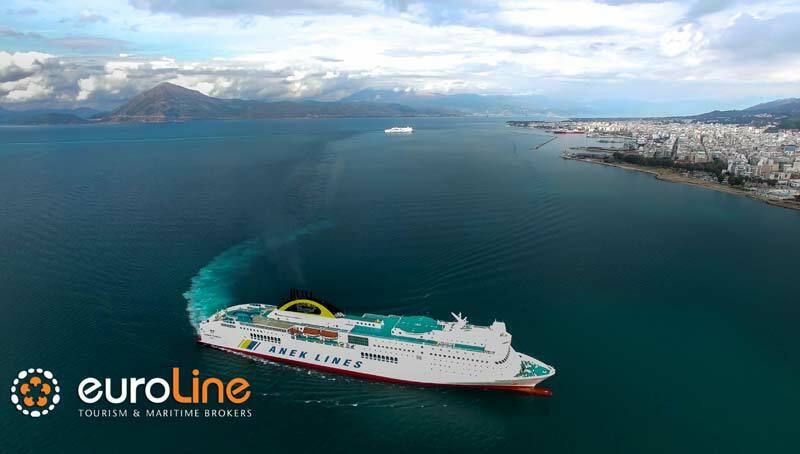 The company provides services such as ticketing – cargo – shipping agent, operating within state-of –the -art facilities in Igoumenitsa – Patra – Kalamata and occupying a 50-person staff. Stavros Bakolias, son of Anexander Bakolias, originates from the regions of Mani and Ioannina, was born on 17/04/1970 and grew up in Kalamata. Since 1986 he has been living in Igoumenitsa. He speaks English and Italian fluently and in 1992 he graduated from BCA COLLEGE ATHENS SHIPPING. He then worked at Ventouris Ferries and then at Minoan Lines until 1999, when he founded his own company Euroline Shipping & Cargo L.T.D. The key component of Euroline’s success is human potential and team spirit at work. We invest in education by ensuring the continuous and qualitative training of our people through clear and documented guidance. We organize regular training seminars in the following fields: Sales and Customer Sales Techniques / Marketing / Managing / Managing Customer Complaints / Social Media – Digital Skills.